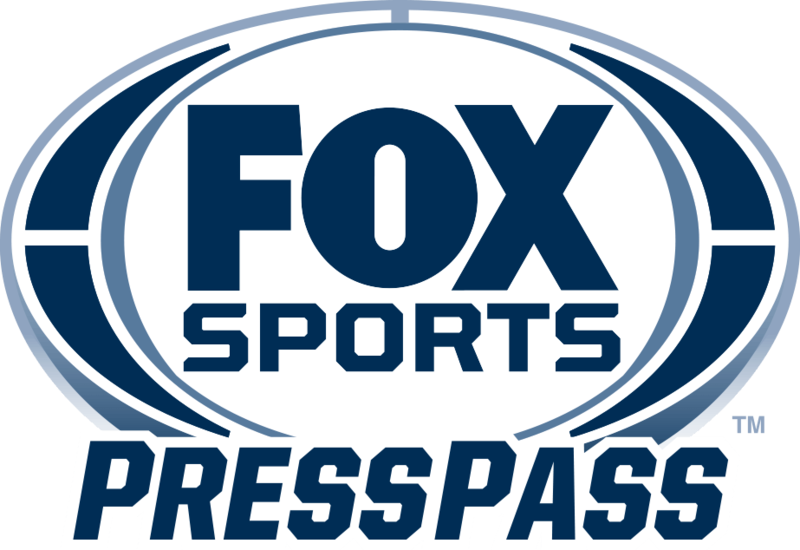 NEW YORK (August 26, 2016) – FOX Sports today announced that FOX Sports GO, the live streaming platform that showcases all of FOX Sports’ live events and studio programming, has launched on Apple TV (4th generation) in the U.S. Apple TV customers who receive FOX Sports TV networks as part of their pay-TV subscription will now be able to access FOX Sports, FS1, FS2, FOX Sports Regional Networks, FOX College Sports, FOX Deportes, and FOX Soccer Plus on Apple TV through the FOX Sports GO app. The full slate of FOX Sports programming will be available to Apple TV customers, including more than 3,000 live events, as well as hundreds of hours of studio shows and original content. Live programming includes the NFL, MLB, UFC, NASCAR, Big 12 and Pac-12 Football, Big East Basketball, FIFA World Cup, and UEFA Champions League soccer. Subject to local availability, customers will also have access to full seasons of hometown MLB, NBA, and NHL telecasts. FOX Sports GO on Apple TV also debuts several new features not previously available. Highlights include a visually stunning 60 frames-per-second streaming rate, which allows viewers to follow fast action on the field more closely, and Multiview Display, which provides the capability to watch up to four FOX Sports live streams on one screen at the same time. More than 95 million users across the U.S. have access to FOX Sports GO through their participating pay-TV providers. FOX Sports GO for Apple TV (4th generation) is available now and can be downloaded directly from the App Store on Apple TV. The FOX Sports GO iOS app is available on iPhone and iPad, and can be downloaded from the App Store.